Check out the NEW PRODUCTS tab for the latest and greatest folks!!! Okay, so we haven't updated this in a while and we apologize but we've been busier than ever this Summer. The amazing amount of classic re-issues and limited edition decks released slammed us pretty good and it's still happening!!! Check out the NEW PRODUCTS link for all the latest Vision decks with the Modern Concave; classic graphics, classic shapes with killer concave and at a rider price!!! 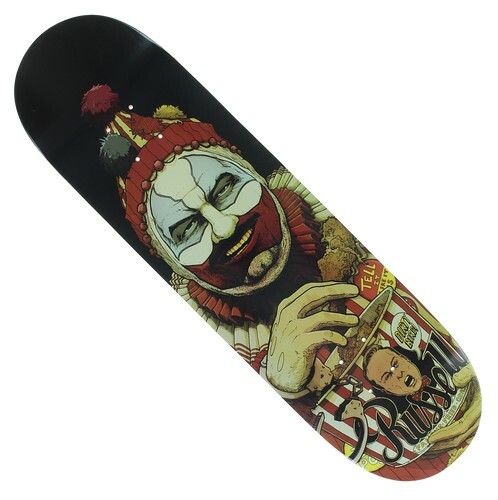 New decks from Hosoi everywhere these days!!! T-shirts are totally out of control and our SALES pages are bursting with great products. Today we have something special for you and I will post it up right here... A few years back I was part of a great band out of Washington DC. We were together for several years and we wrote some pretty darn cool original rock. We released one EP which you can currently purchase on our music page and shortly after that we went into the studio and recorded a full length album. Unfortunately, we eventually broke up and that album was finished but shelved. Now, thanks to the efforts of King Giant guitarist David Kowalski, these tapes have been dusted off and released in it's full glory!!! One more year under our belt boys and girls and we will continue to bring you the best and most diverse selection possible. 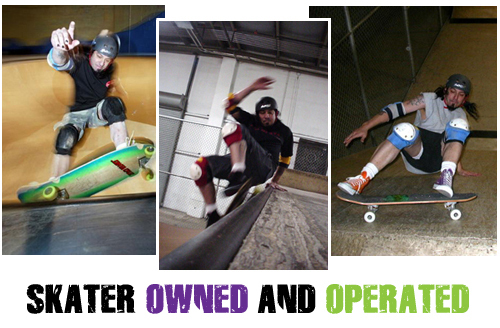 To start the year right we bring you SHIPYARD SKATES out of Richmond, Virginia. 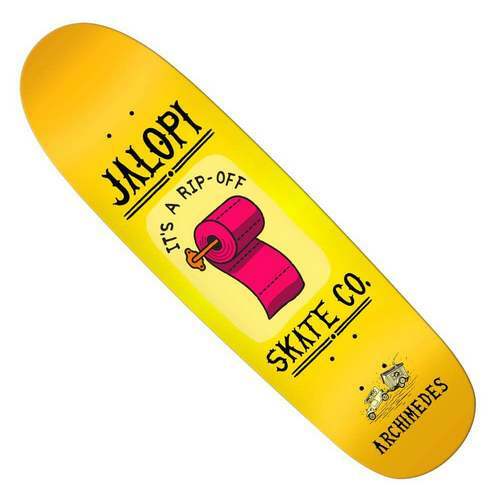 Check them out when you get a chance; great decks, great shapes, cool graphics!!! Reminder to our International buyers, please read the "shipping & returns" page. We have noticed several new International registered members and we keep getting Paypal error reports from your attempts to check out through the website. Please contact us via the "contact" page and we will take care of your order; International customers can not make purchases through the site. I handle them personally via email. Feel free to friend us on Facebook to keep up with our private old school collection and our growing audience all around the globe. 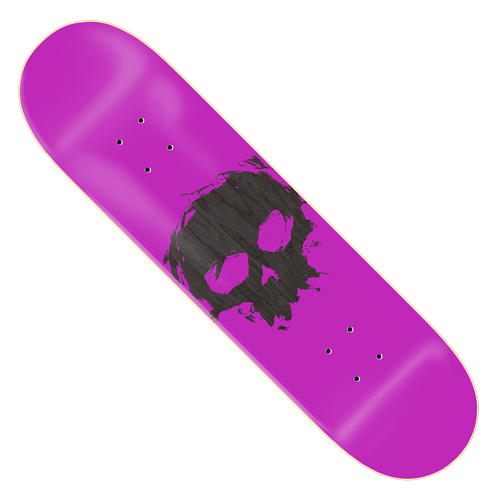 Zero Blood Skull 2.0 Deck - Purple / Black - 8.0" x 31.5"